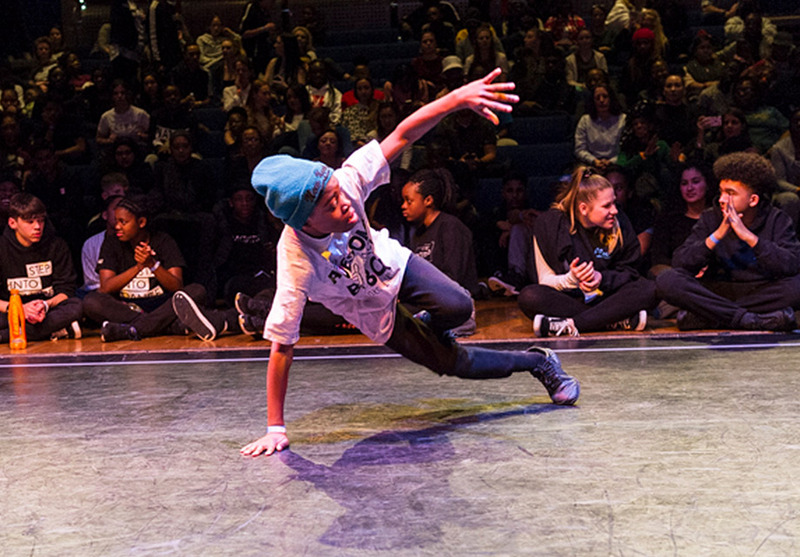 The Jack Petchey Foundation works in partnership with the Royal Academy of Dance to deliver this high-energy dance programme across London and Essex. Step into Dance enables young people to develop their passion, skills, and understanding of dance through a diverse and inclusive programme of weekly classes, workshops and performance opportunities. 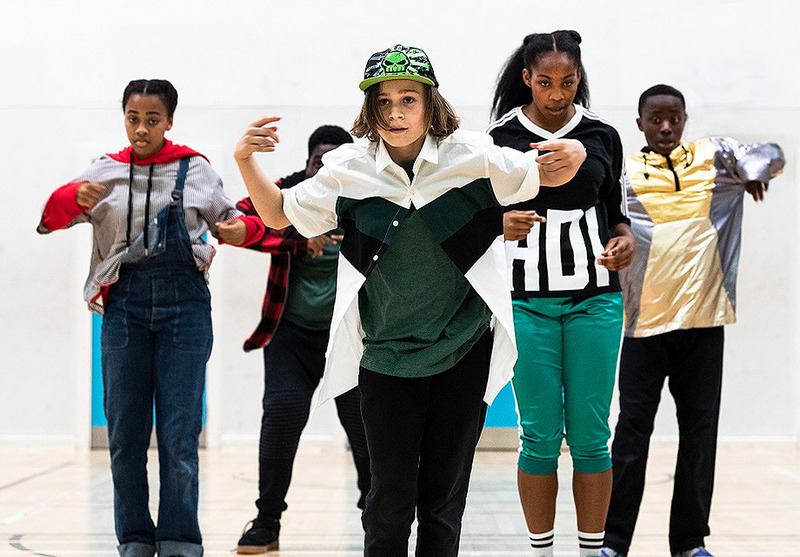 Working with mainstream and SEN schools across London and Essex, Step into Dance reaches around 6,000 students annually, aiming to get to students who might not otherwise get the chance to connect with dance. Delivered by a team of specialist dance practitioners, the programme offers a range of ways to engage with dance through many styles. 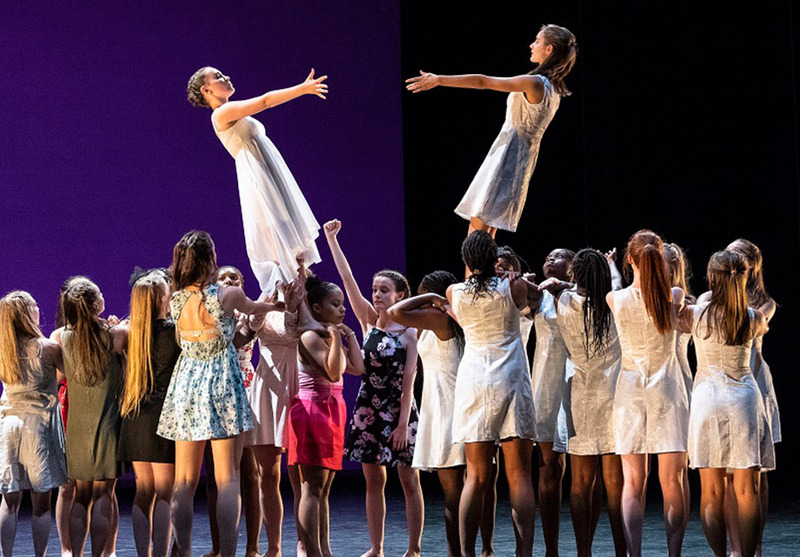 Students who demonstrate a particular commitment are offered specialist training and performance opportunities through one of the youth dance companies. An enrichment programme offers connections to professional artists and companies through workshops, talks and performance events. 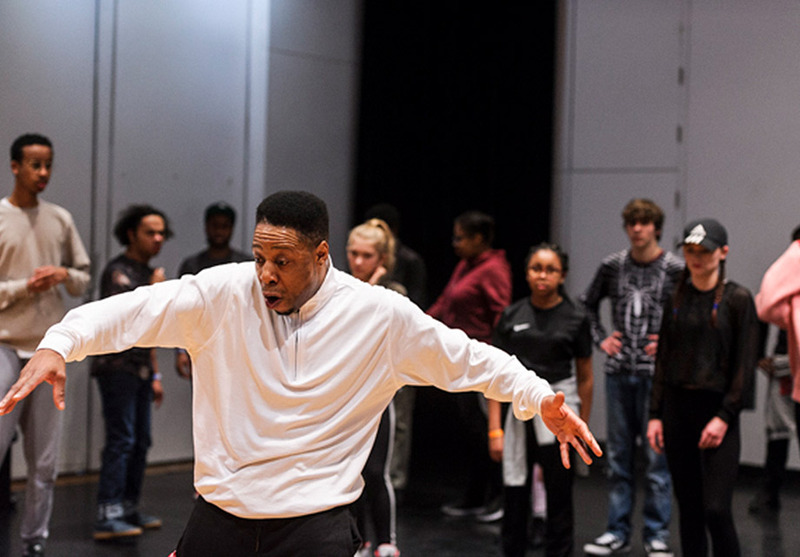 We also offer students who are curious to learn more about the dance industry the chance to become an Ambassador so they can discover different pathways into the profession.